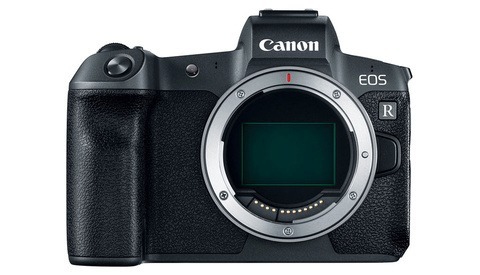 Canon filed a patent over an "electronic apparatus having finger authenticating function," and they are thinking beyond security functionality. The patent, filed on July 6, 2017 and published on January 11, 2018, focuses on the use of a fingerprint sensor on a camera body or lens. While one of the specified uses is the authentication to use the equipment, it also talks about the identification of different users and their fingers. Every registered user would be able to tie the fingerprints of their individual fingers to specific camera functions and profiles. This patent could help make photographers feel safer regarding to their gear being stolen, make camera controls more convenient, and might also open up new possibilities for shared camera use in the future. Self-service camera booths, timed shooting rates, and strongly personalized insurance plans are just a few ideas. 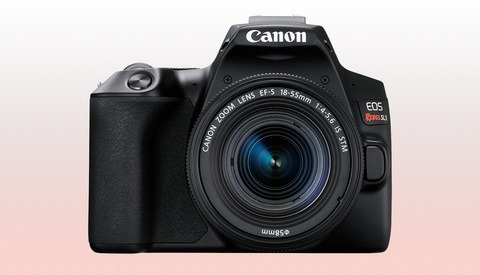 It is worth mentioning that Canon does not limit itself to using the sensor on cameras. The patent also talks about the use in cars in which a user would be identified through their phone and could then use their individual fingerprints to control navigation, music, and other functions. 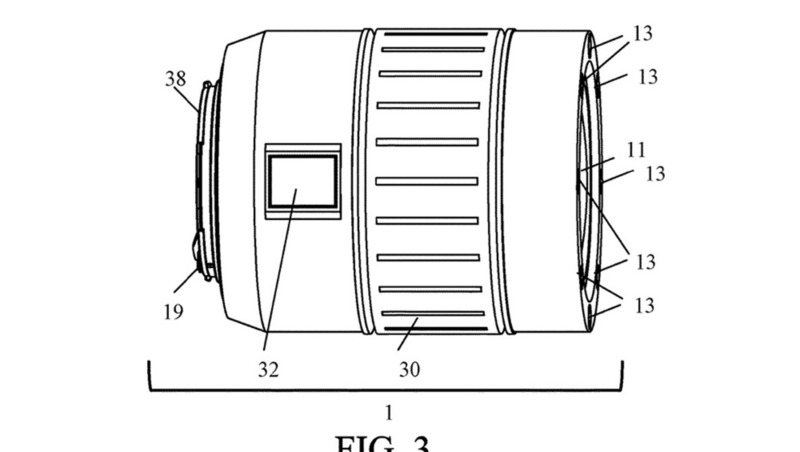 While a patent filing is not a surefire way to forecast Canon's plans, it certainly suggests a direction. Maximilian Benner is a German-born documentarian who is pursuing his degree in photography and journalism at The New School in New York City. Canon? 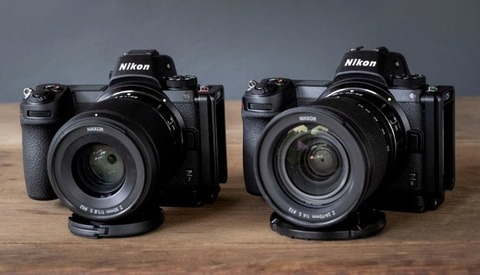 I'd like to see increased dynamic range, more AF points and sensors that rival your competitors. Throw in double digit frame rates and then we can talk about this other stuff. Yes, I'm the old fuddy duddy in the room and I've never had gear stolen. But, does this enhance image capture at all? Can't we work on that too? Will be just the ticket for cold weather and really hot, dry conditions. Gloves, light ice and frost, super dry and hot with almost no finger oils to work? Nice they are pushing stuff but a solid camera to at least match image quality and dynamic range of the competition seems a more important goal for now. I think it's certainly an interesting idea. But I'd really like to see some high frame rate 4K video and high resolution stills coming from a Canon camera, preferably mirrorless. After buying a Sony A7R2 over a year ago, Sony is slowly winning me over from my Canon lineup.